Because complex litigation often involves large amounts of money, lengthy trials, complicated legal issues and multiple jurisdictions, clients often feel overwhelmed when they find themselves entangled in a law suit. I always strive to make the process as painless as possible by keeping them informed every step of the way, doing whatever I can to keep legal fees and costs in check and minimizing the negative effects on their business operations. Many times disputes can be resolved before incurring significant litigation expenses. Richard Eason focuses his practice on complex commercial and personal injury matters. He frequently litigates multi-million dollar cases in State and US District Courts in Louisiana, Texas and Mississippi. He has also appeared before the Fifth Circuit and Eleventh Circuit Courts of Appeal and the US Supreme Court. Advising clients in construction, manufacturing, real estate development, personal injury and general business matters, Richard litigates for them on class actions, fraud issues, RICO statute violations, constitutional violations, errors and omissions claims, products liability, breach of contract, redhibition, business loss/profit matters and industrial and auto accident cases. 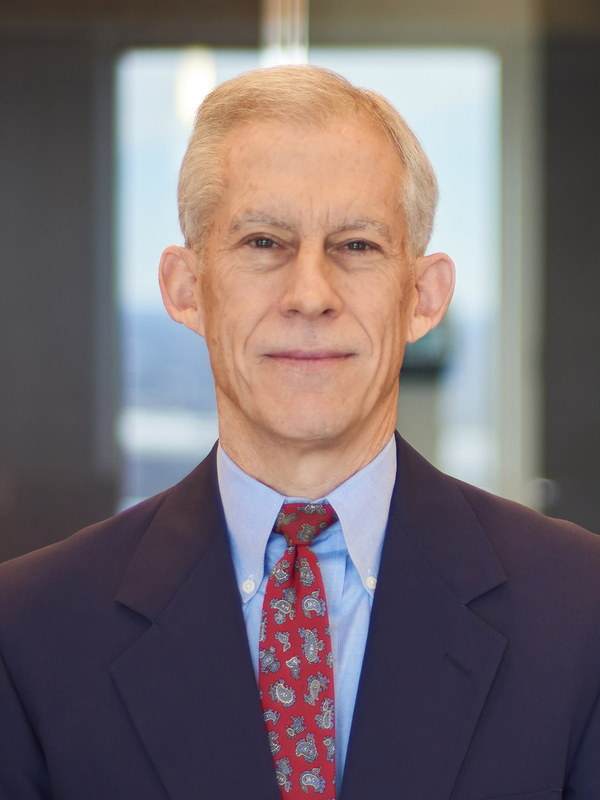 Richard served as national counsel for the EnviroFlex litigation and personally handled lawsuits in five states, including class actions in Florida and Alabama. He has served as regional outside council for several clients. He has successfully tried cases defending companies with exposures approaching nine figures and prosecuted suits for clients’ involving eight figure recoveries. He is counsel for the Coleman Companies in several complex commercial real estate development fraud litigation matters. He is defending several companies in different commercial construction cases. He serves as counsel for Broadspire Services and Insight Labs in an administrative agency matter regarding pharmacogenetic testing. As an associate professor at the University of New Orleans, Richard taught paralegal studies for a decade. He has made presentations at many ABA and Louisiana Bar conferences and was a guest lecturer on product liability at Southern University Law School. Active in giving back to his community and profession, Richard contributes his time to several legal, charity, religious and sports organizations, institutions and foundations including the Ozanam Inn homeless shelter, several nursing homes, a hospital and the ForeKids Foundation. He is an ordained deacon in the Archdiocese of New Orleans and is assigned to Good Shepard Parish in New Orleans.